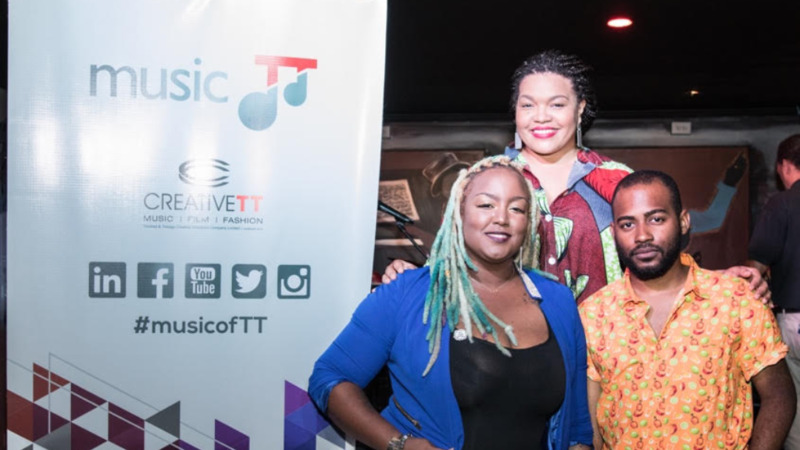 MusicTT hosts press conference: What’s happening in local music? (l-r): LMD artiste, Jerome Gonzales; D’Bocas Owner, Judith Agard; General Manager, MusicTT, Melissa Jiménez; APDP artiste, Leah ‘DEZii’ Forrest and Chairman, MusicTT, John Arnold. 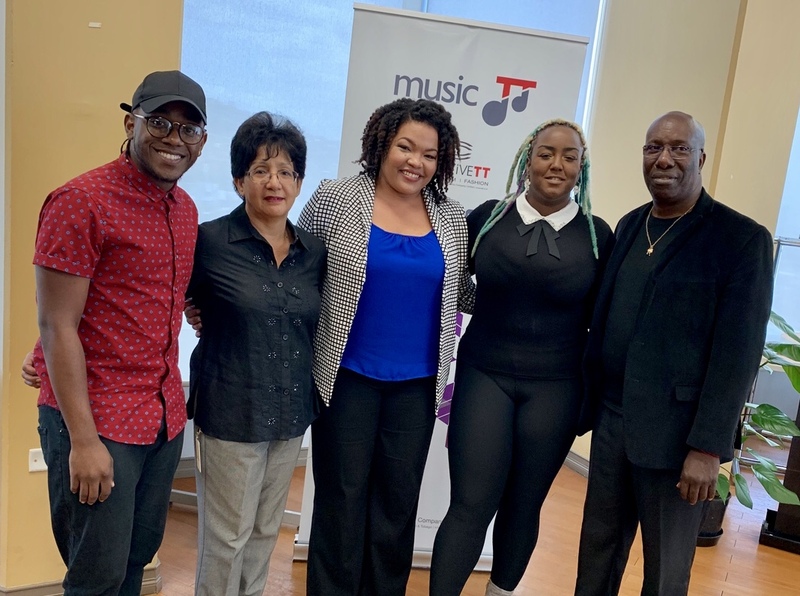 The Ministry of Trade and Industry with the Trinidad and Tobago Music Company Limited (MusicTT) hosted an exclusive press conference, 'What’s happening in local music?' on the Artist Portfolio Development Programme and Live Music District on Monday at the Ministry of Trade and Industry on Monday. The Artist Portfolio Development Programme (APDP) was conceptualized to refine a portfolio of musical artists annually who can be shopped to the world. The programme seeks to identify those who have international potential for export and then equips them with the knowledge and tools to leverage their creative talent on the worldwide market. 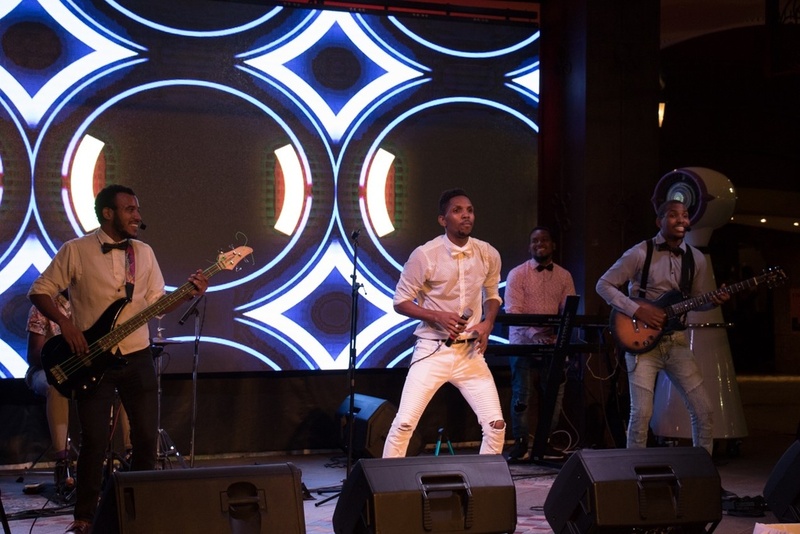 The cohort completed training in December 2018; by January 2019, they were all featured in a closing showcase at Kaiso Blues where they performed to a sold-out venue of patrons with rave reviews. A number of music aficionados, music professionals and journalists, who would have been following the cohort’s progress from the start of the programme to present, were all effusive in praise for the artistes and said that they certainly saw individual growth. Live Music Districts, also known as ‘Music Cities’, represent a global trend that is seen as an economic driver and music-tourism development catalyst. There are over 20 Music Cities across every continent on the globe, each intrinsically varying by culture, demographics, and dynamics. The City of Port of Spain is seen as having a large strategic advantage for becoming a Live Music District (LMD), especially given its already-existing venue infrastructure that is well-suited for live music and performance. The pilot of the LMD--Phase 1 which ran from March to June 2018 and Phase 2 which ran from September November 2018--boasted over 400 new performance opportunities throughout the LMD with up to 40 participating venues, that included a mix of bars, restaurants, lounges, hotels, and public spaces. “From March to June 2019, Phase 3 will seek to expand the LMD to towns just at the outskirts of Port of Spain, like Maraval, Chaguaramas, St. Ann’s and San Juan. 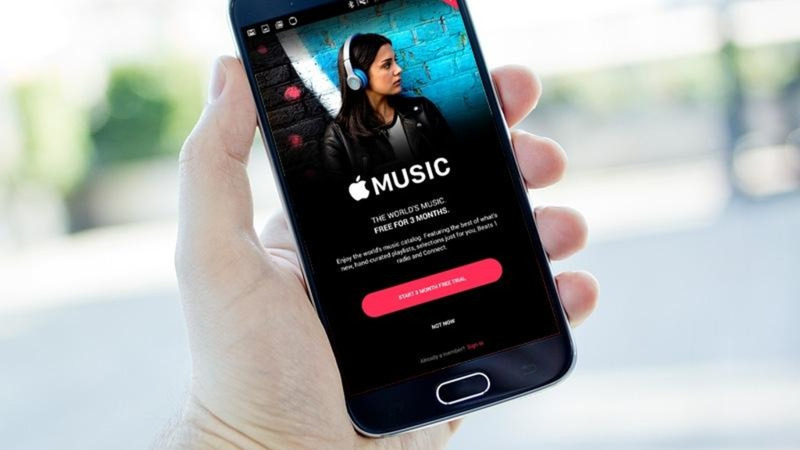 The expansion will feature new and returning venues, as well as partnerships with concerts, festivals and show Promoters, creating new performance opportunities throughout the LMD” explained MusicTT’s Chairman, John Arnold. The music industry is a flourishing one worldwide and Trinidad and Tobago’s industry is on the rise. The local music sector has been one of the key focus areas for diversification and MusicTTs APDP and LMD initiatives will take the local industry to new heights. MusicTT also expressed great appreciation to Phase 1 and 2 sponsors NLCB and Angostura and extended further thanks to The Ministry of Community Development, Culture and the Arts; Ministry of National Security; the Port of Spain City Corporation; and Steelbands – Skiffle, Desperadoes, Renegades, Phase II Pan Groove and their respective corporate sponsors for their support and contributions to the Live Music District.